Claris Healthcare unveiled Claris Reflex, a medical device and patient monitoring system for total knee replacement recovery. 1. A coaching system, Claris Reflex assists providers with TKR recovery management by giving patients a wearable sensor. 2. 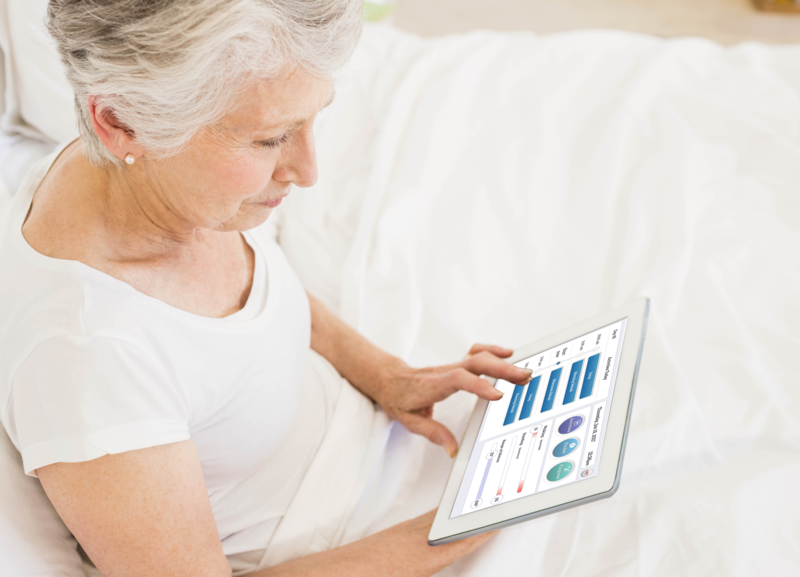 Providers can monitor their patients via an online dashboard at any time. 3. 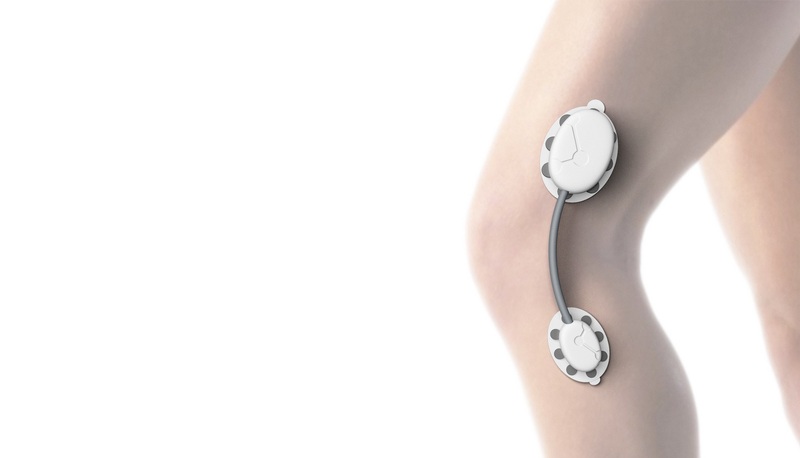 Claris Reflex encompasses an activity tracking sensor, wireless patient connectivity, a single patient dashboard, data reporting and secure communication.